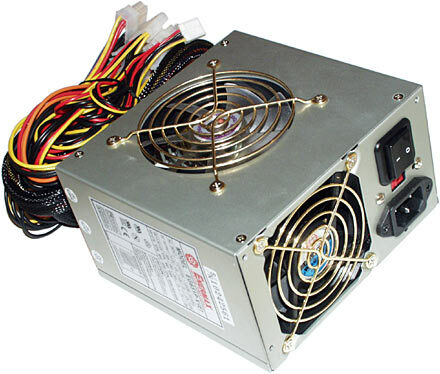 The P.S.U (Power Supply Unit) converts the mains electricity to low-voltage regulated DC power for the internal components of the computer. Some power supplies have a manual selector for input on voltage, while others automatically adapt to the voltage. They also send a signal to the motherboard to indicate when the DC power lines are correct so that the computer is able to boot up.